Life. It’s the journey we’re all on. A special few choose to make a difference for others along the way. Whether they’re midwives delivering new life, paramedics working in the exciting and challenging environment of first response or nurses working across any number of areas of care, our graduates improve people’s lives immeasurably. 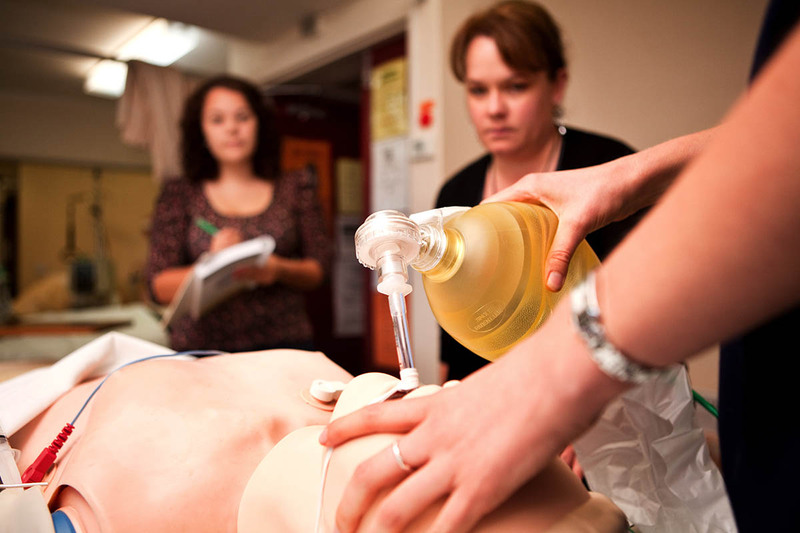 An undergraduate degree from Charles Sturt University allows you to gain a solid foundation of healthcare knowledge or become a registered nurse. You’ll learn on work placements and in our exemplary facilities, and you can tailor your nursing degree to specialise in any number of different areas of healthcare. We also have a dedicated degree that enables Indigenous students to provide valuable mental health services to their community. When you have gained some professional experience and want to shift or enhance your career, our postgraduate qualifications give you advanced skills, research capabilities and intensive analytical aptitudes to lead in your professional field or pursue research innovation. CSU has a dedicated degree for Indigenous people to develop key skills in mental illness detection and treatment, helping create positive outcomes for their community. Our postgraduate degrees allow anyone working in the field to undertake in-depth research to add new knowledge to the field of mental health services, and further transform the lives of those in need. Make a difference at the very start. Midwives provide an essential service comprised of skill, compassion and communication. Our courses equip you with the ability to ensure everything goes well for new mothers and their babies. 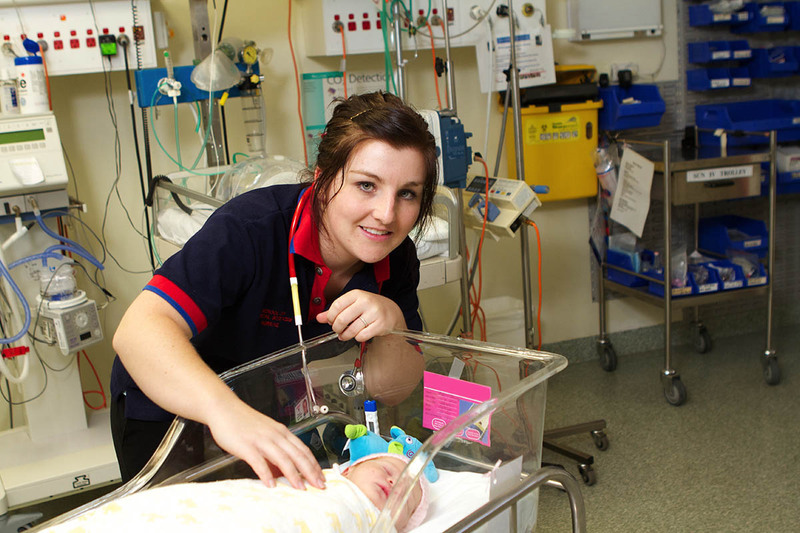 Once you have become a registered nurse with our Bachelor of Nursing, you can specialise in midwifery and gain a postgraduate qualification to augment your professional experience, and give you the opportunity to move into management or research. Gain the foundational and tailored knowledge to take your nursing career in any direction you choose. 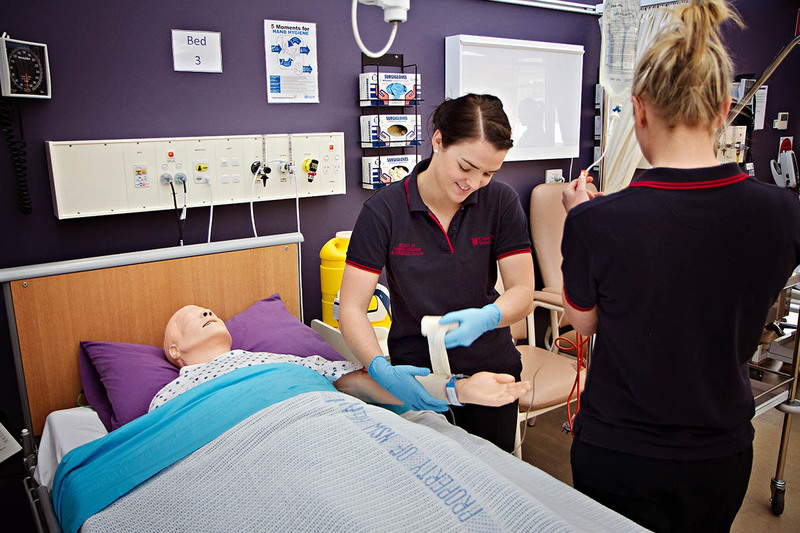 Our degrees put the power in your hands, with the choice to specialise in any number of disciplines, including aged care, community health, critical care and emergency, developmental disability, disability and rehabilitation, medical practice, mental health, paramedicine, perioperative and surgical. Work behind the scenes to accomplish real change. Our science degrees give you the opportunity to select subjects that meet your personal and professional interests, such as studying and researching solutions to current issues in the nursing field. A health management qualification gives you a pathway into leadership roles in the healthcare sector, in both public and private organisational settings. As the industry continues to grow to meet the needs of an ageing population, a degree from CSU puts you on track for a highly rewarding career. Hannah shares her experience studying the Bachelor of Nursing on campus at Charles Sturt University in Wagga Wagga. You’ll be job-ready from day one with CSU. Before stepping into the hospital, learn to be the best carer you can in our simulated hospital settings. Feel confident knowing you’ll graduate with the skills and knowledge needed in the real world. 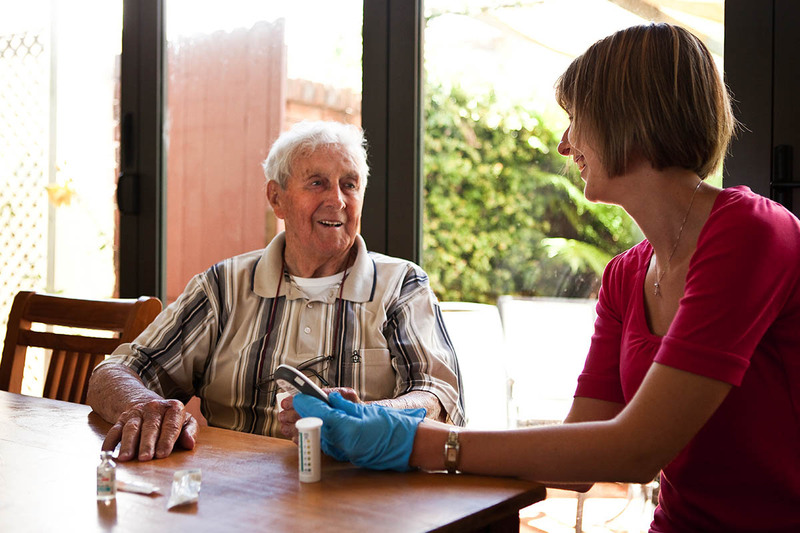 Get hands-on experience through valuable workplace learning at aged care facilities. 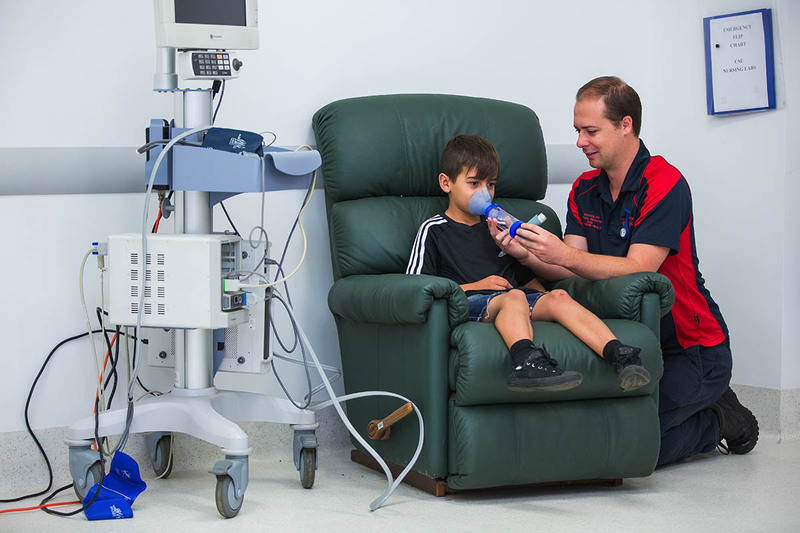 Work with all kinds of patients including children, adults and the elderly. Learn by doing as you acquire the skills you need to take into the workplace.